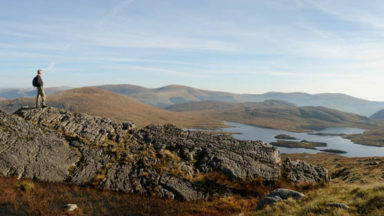 Guidebook to the Southern Upland Way, a coast to coast walk through Galloway and the Scottish Borders. One of Scotland's Great Trails, the 347km (215 mile) route links Portpatrick on the west coast to Cockburnspath on the east, through diverse landscapes and rich natural and historical interest. It can be completed in around a fortnight. 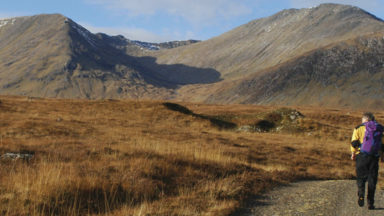 The route is waymarked throughout, and paths are mostly good, but much of the hill country is remote and little frequented and in places the path is faint. Self-reliance and some navigation skills are required. 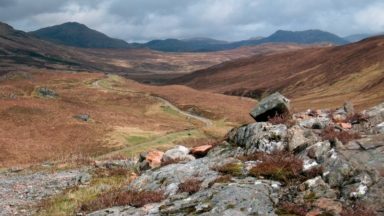 For backpackers, the route has 5 bothies and unlimited wild camping possibilities. For walkers, maximum daily stages of up to 19 miles (30km) are assured by using vehicle pick-up services, as detailed in the book. 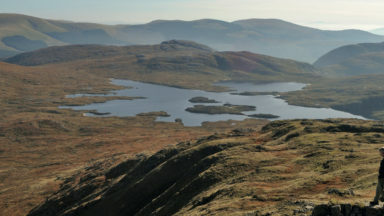 The Southern Upland Way is Scotland's coast-to-coast walk and the longest of the nation's Great Trails. 215 miles long, it links the pretty harbour village of Portpatrick on the west coast with Cockburnspath, a little south of Dunbar, in the east. 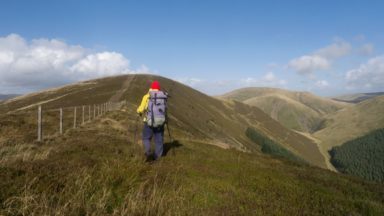 The walk is at times a strenuous one, crossing the remote high moorland of the Galloway Hills, Carsphairn range, Lowthers, Ettrick Hills and Lammermuirs, calling for competence, fitness and self-reliance. West to east or east to west? An excellent roadside footpath has (in 2019) been made from the House o' Hill at Bargrennan to Glentrool village. This would allow you to take advantage of any facilities at Glentrool, although there are currently none. Continuation would be by a roadside footpath east to Stroan Bridge, and downstream to left of Water of Minnoch to rejoin the SU Way by a footbridge over Water of Trool. However the riverside path of the SU Way is a better route. 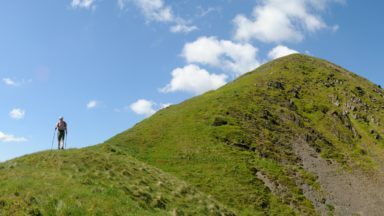 Most walkers will need to continue from Traquair to Innerleithen to find accommodation. There is now a pleasant footpath from the war memorial at Traquair running through fields and woods to left of the road to the edge of Innerleithen, replacing what was a nasty road walk. A similar path for the main SU Way between Kirkhouse and Traquair is much to be desired. New for 2019, a string of B&Bs / hotels offer piecemeal baggage transfer covering the entire route (provided you stay at their places) – see the official website at www.southernuplandway.gov.uk. 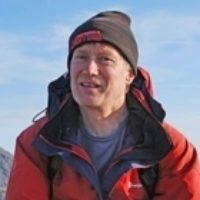 Some updates to the accommodation listing column in Appendix A: but please refer to www.southernuplandway.gov.uk for the most current information. 220km Scabcleuch: B&B (Cossarshill) – see previous update! Page 122 The unofficial high-level line above Ettrick glen, Stage 9 'Alternatives', is covered in full on the Harvey Maps route map of the Southern Upland Way. Accommodation update: the 2018 revisions to the official website at www.southernuplandway.gov.uk have uncovered lonely B&Bs at New Luce (end Stage 2), at the foot of Ettrick glen (end Stage 10) and Longformacus (end Stage 11). 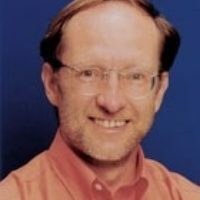 The second of these in partricular will make it possible for energetic walkers to complete the Way without needing vehicle pick-ups and drop-offs. Please check the official website for details.